I believe that happiness is a choice most of the time. Sometimes you can feel incredible happy for unknown reasons, but other times even if you are doing something which should make you happy you don't feel happy at all... and that's because it's a choice. I believe that you have to choose to feel happiness in all situations and to see the good things in life. Today i had the basic adult things like laundry, cleaning, studying... but i decided to see the positives and feel happy anyway. Happy over the fact that things are mostly positive and that life is much better than it once was, happy over the fact that i am capable of all those things and also happy over certain things in the future. I could have choosen to seeing the boringness and the sadness of one being alone, being sick and having to do laundry, but i saw the positives! Capabable, enjoying my alone time and making the best of the situation. Happiness is a choice and something you choose to feel, though of course at times it is just a natural response.... like seeing a puppy, how can you not feel happy or some type of happiness (Unless of course you are allergic or scared of dogs). This evening i am going to feel happy and be positive and make the best of the new week!! Choosing to feel happy and not let any darkness, sadness or anxiety take over my life. 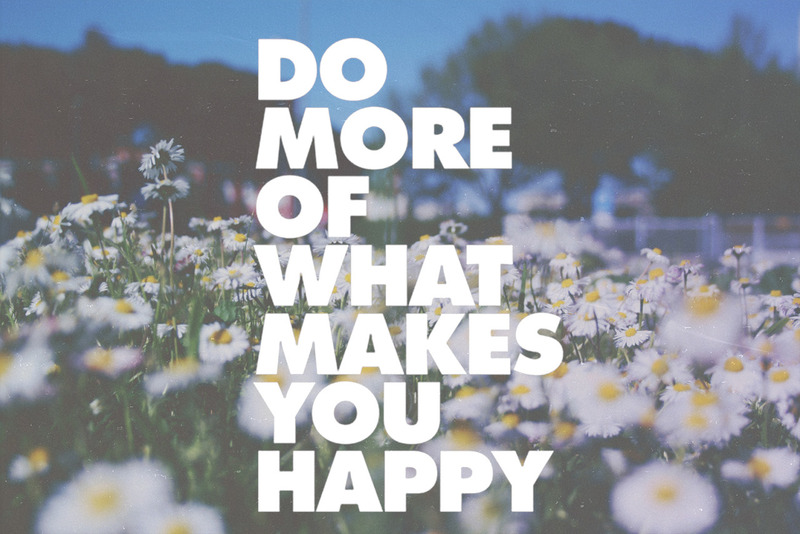 I choose to be happy, and you should do the same thing!!! I wish I could have such a strong "mind over matter" like you have. I find it very hard to change my mood or feelings, although I do try to see the good of a situation or the positive for my state of mind. Does`nt always work though. Funnily enough I always tend to realise in hindsight that something wasn't as bad as I felt it to be, like if I have a bad day, the next day I can look back and realise that I`d got through it and there wasn't any real reason for it, except for the way I was feeling, that things weren't really that bad. Where do you start to feel more positive? I think its something definitely worthwhile learning. Is it a case of being more in tune with your feelings so you can make that conscious decision to view things differently? I don`t think I`m that much in tune with mine, I think I just exist through my days and don`t really know how I feel most of the time...its hard to explain. But I really admire your strength and perserverence. Have you always had this quality or is it something you have developed yourself as you have grown up? 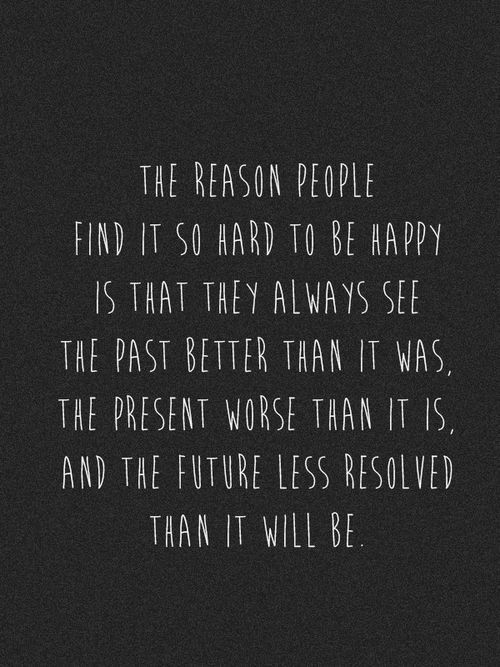 I appreciate your posts about choosing happiness, and I'm so impressed you have figured that out so young. I was over 30 before I realized the truth in that, that life would only change and get better if I started choosing to change the way I think. Learning to live in the solution instead of the problem is vital to being happy and at peace. When I was younger this seemed impossible, and so daunting. Now that I understand, I can't believe how simple it turned out to be! Live with a grateful, loving, and accepting heart. Stay in the day. Apologize quickly, forgive quickly. Count my blessings. Help others. Practice self-care. 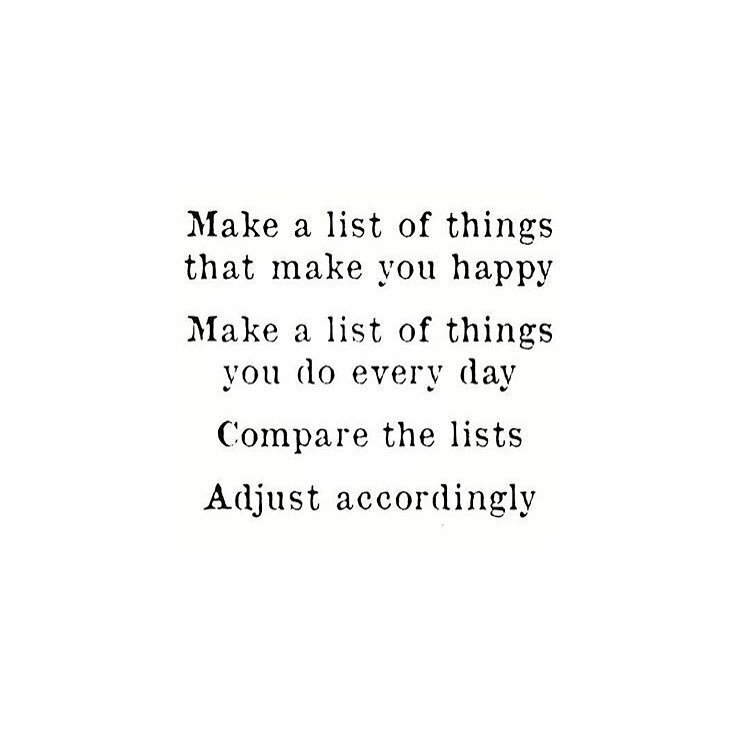 These are all ways that I choose happiness. You can't just say "from now on I'm going to be happy" - it's not quite *that* easy. But I make decisions, and follow them with action, to live a happy life. My lifelong anxiety and depression issues are now manageable, because I have learned to change my thoughts and perceptions. It felt like magic at first, lol. Now I just know it's peaceful functioning. I couldn't have done it alone, though (I belong to a 12-step fellowship, and also did DBT and other forms of therapy). Anyone struggling, get help to make these changes. It's worth it! !